Approximately fifty nine million dollars is being pumped into the economy by the yachting industry per year. This was revealed by AMSTEC Design Limited, following a recent study conducted by the independent consultancy firm based in Sydney, Australia. According to the report, the yachting tourism does not boast the large number of arrivals, with only 4,330 crew and guests arriving on 714 yachts so far this year. However, the study shows that an annual spend for each visitor per trip is at more than $6,000 compared with other tourists that spend at least $2,000. 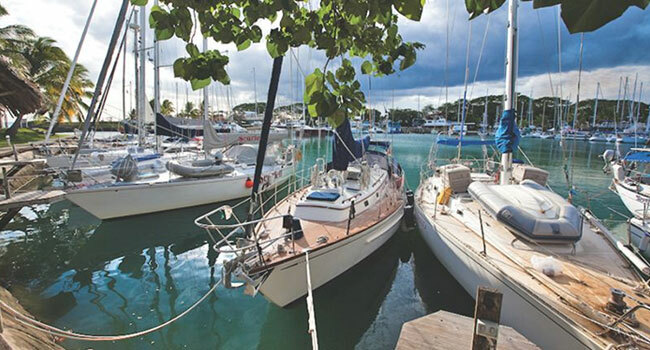 General Manager and CEO of Vuda Marina, Adam Wade says the recent study highlighted the important contribution that the Yachting tourism sector makes to the Fijian economy. Superyachts arrivals into Fiji also surpassed Australia, with each visit generating $167,000 with an annual overall contribution of $7.9m so far this year.